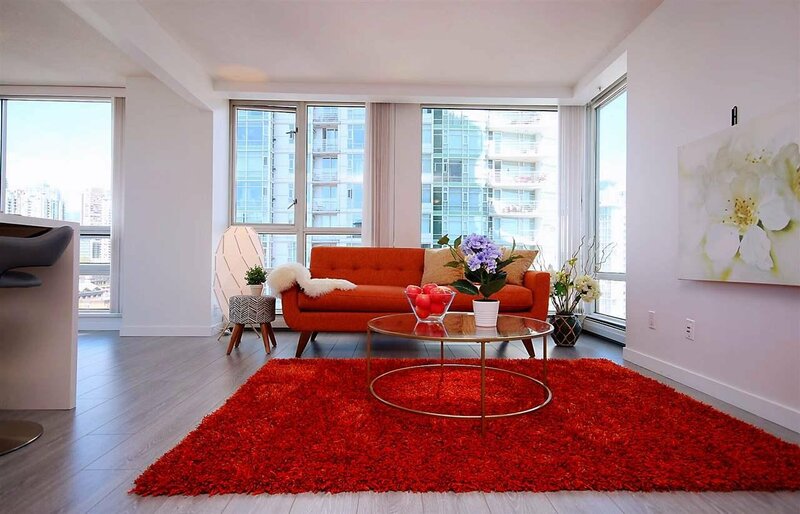 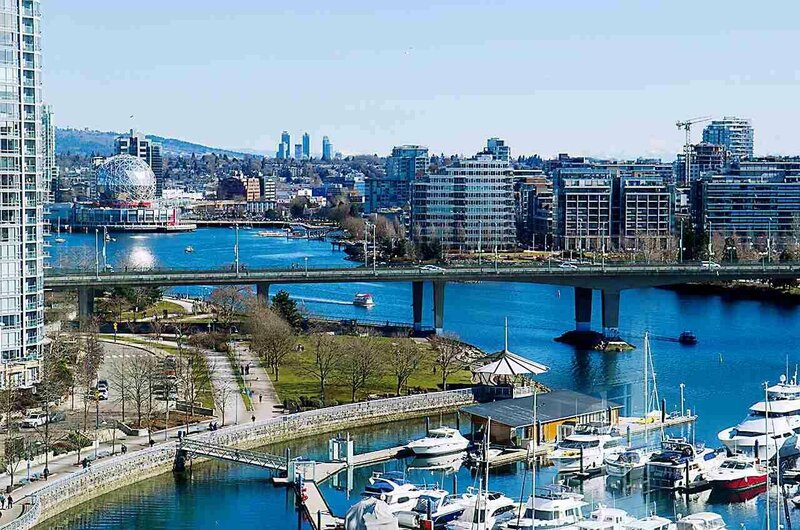 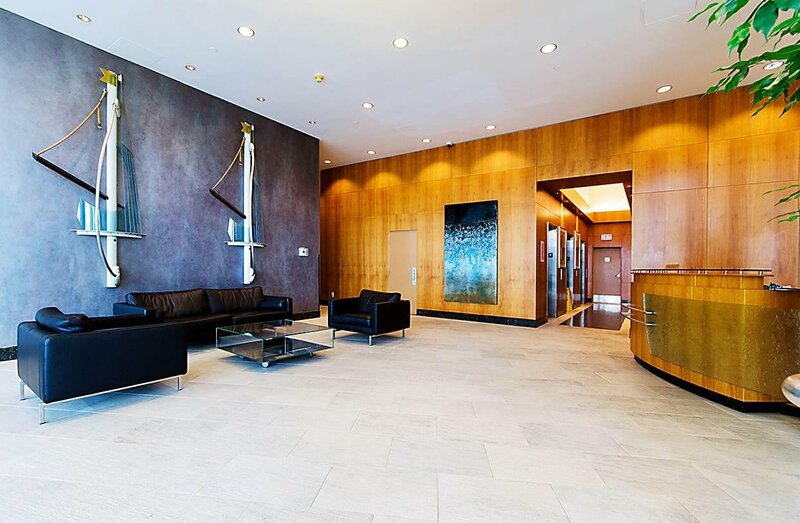 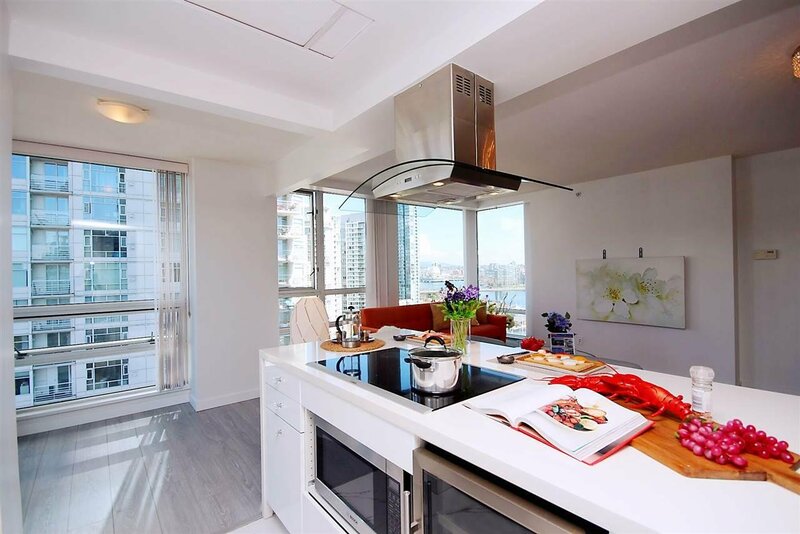 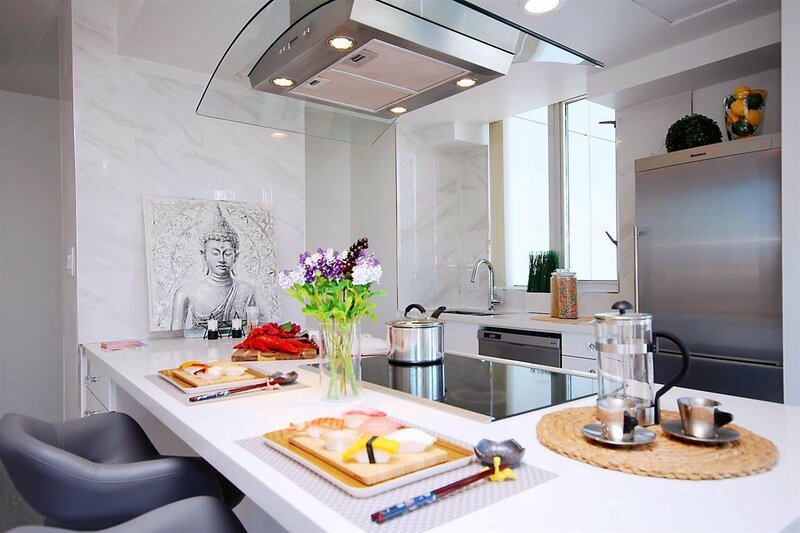 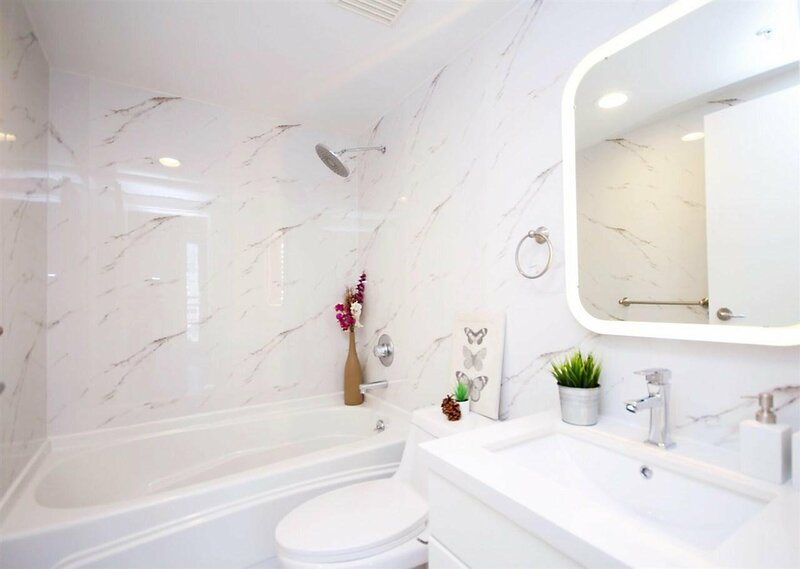 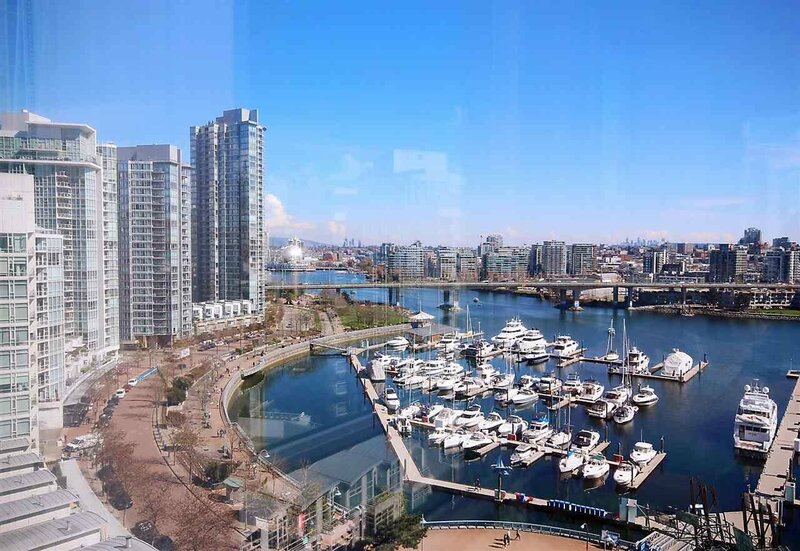 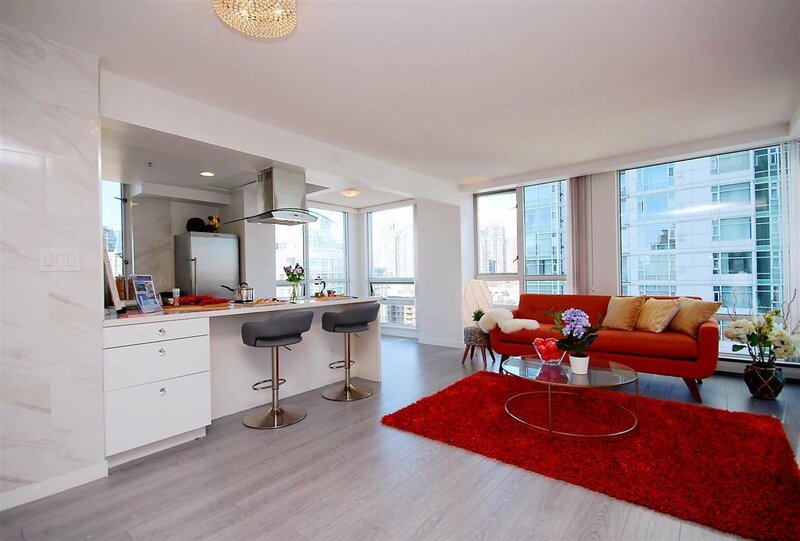 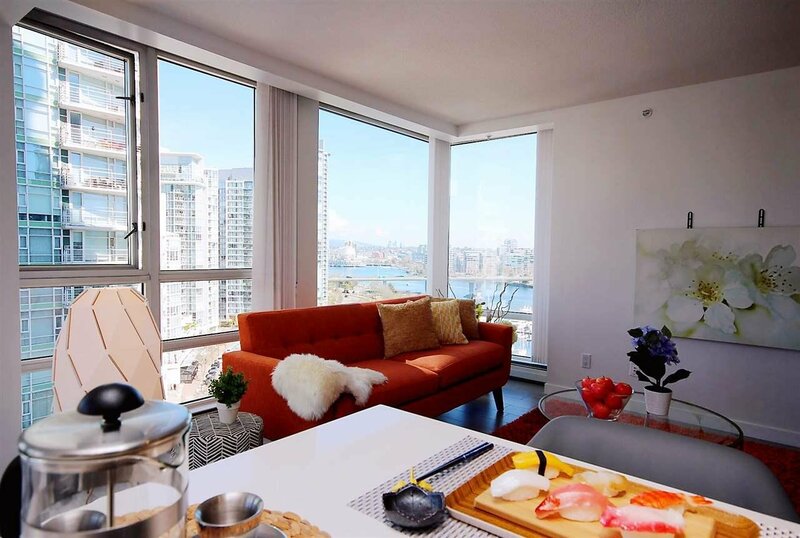 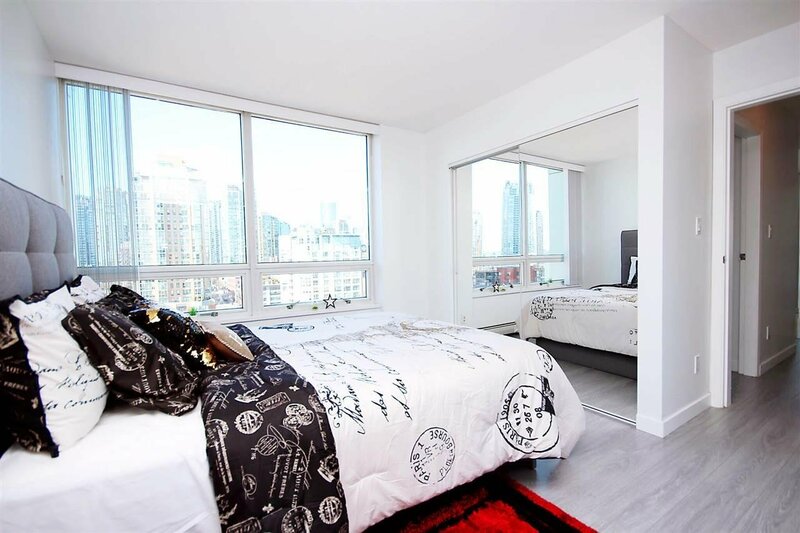 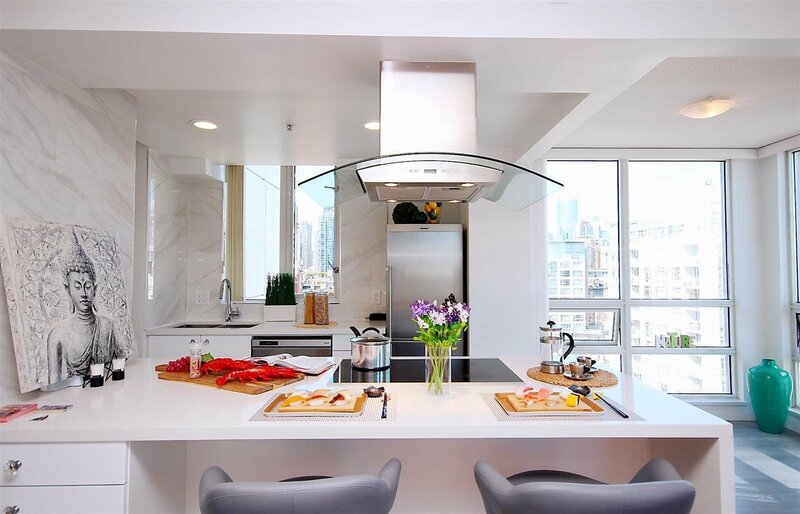 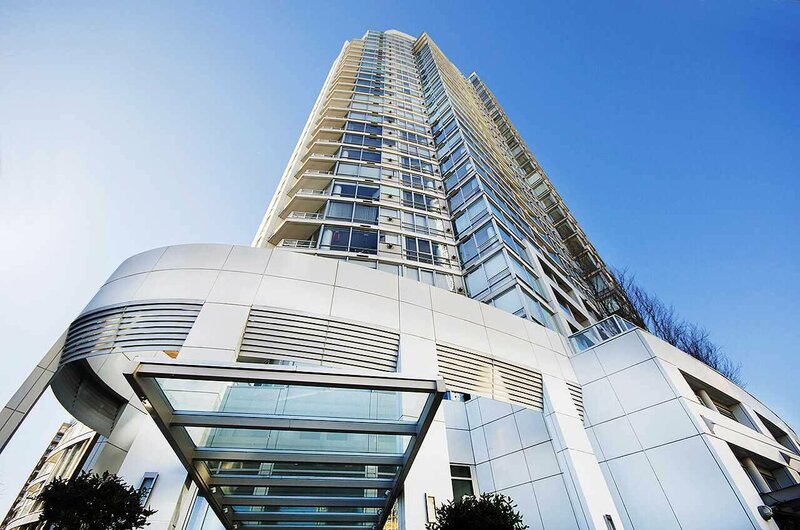 1602 1201 Marinaside Crescent, Vancouver - 2 beds, 2 baths - For Sale | Sandy Kuo - Royal Pacific Realty Corp.
Amazing 2 BEDS & 2 BATHS Marina side home at The Peninsula with UNOBSTRUCTED FALSE CREEK, MARINA VIEWS! 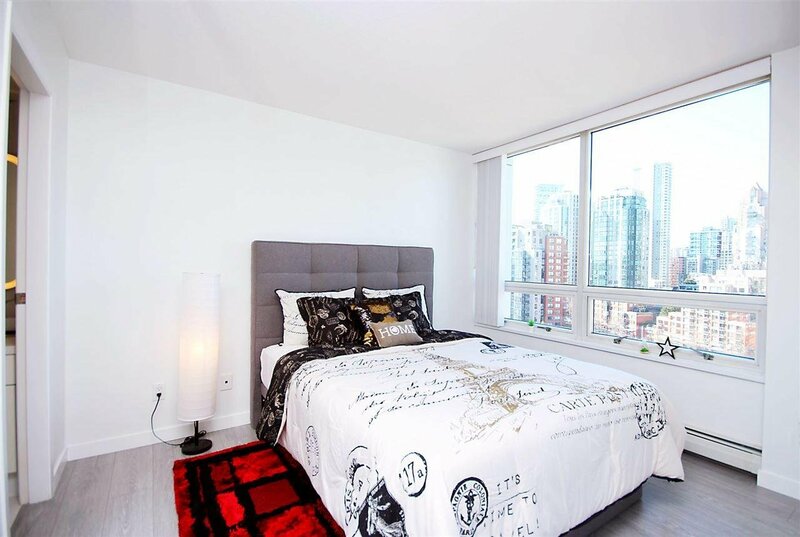 Completely renovation in year of 2017: Large open concept living / dining area, flex room at the entry, spacious master suite with ensuite bathroom. 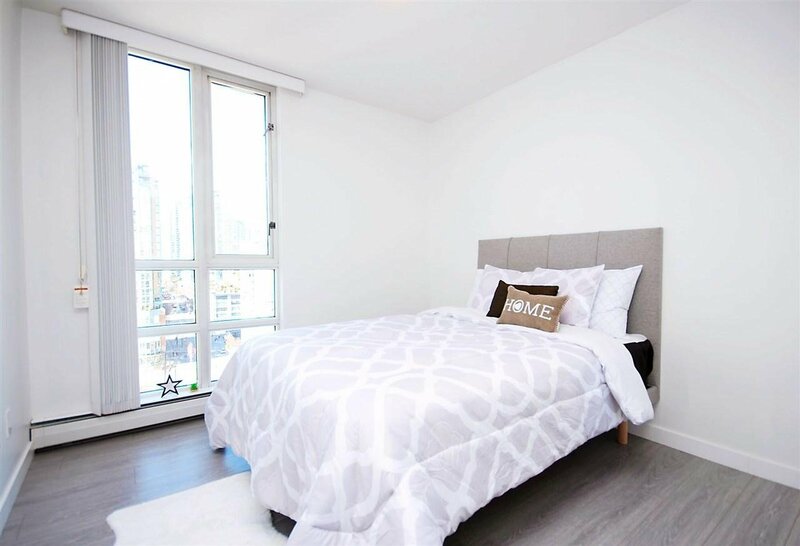 Second bedroom offer great space for comfortable family living. 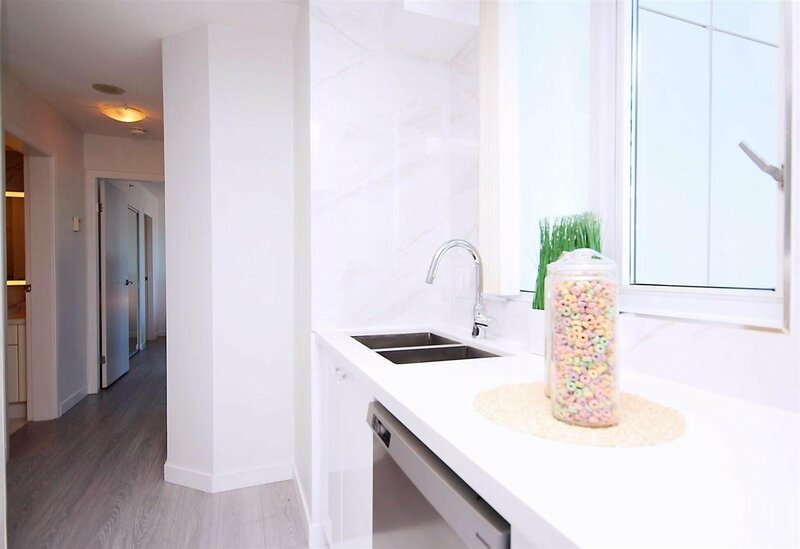 Great space for the storage room. 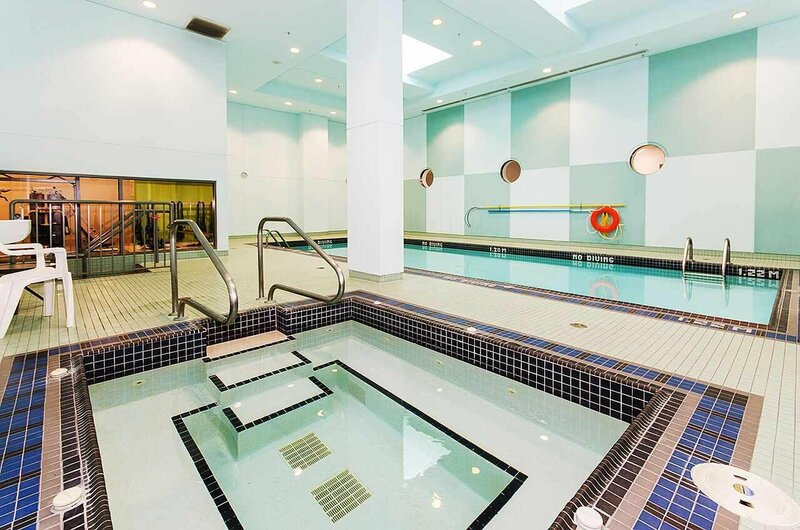 Fabulous building amenities with gym, pool, hot tub, sauna and concierge. 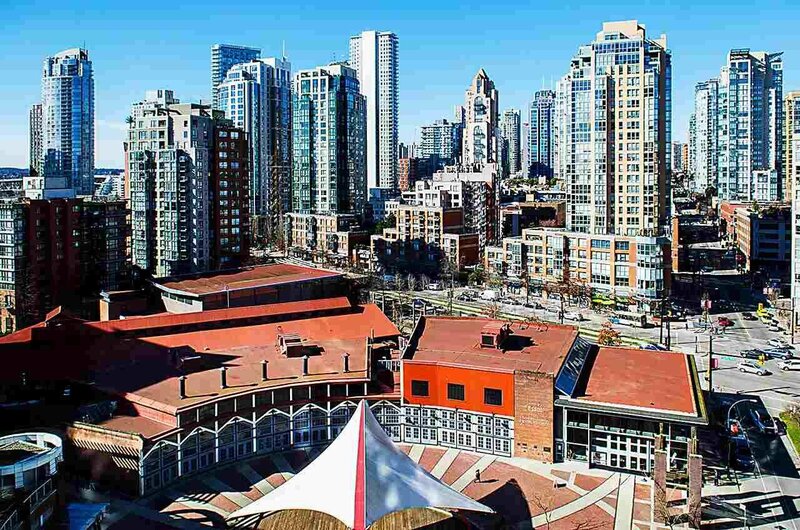 Walking distance to Elsie Roy Elementary, St. Georges private school bus service, Roundhouse Community Centre and Canada Line Roundhouse Skytrain station. 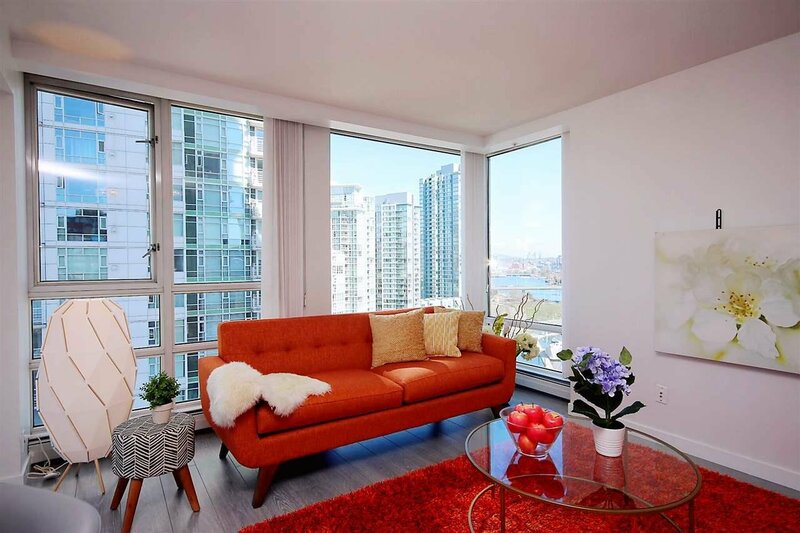 Open House: April 20/21 Sat/Sun 2:30-4:30pm.